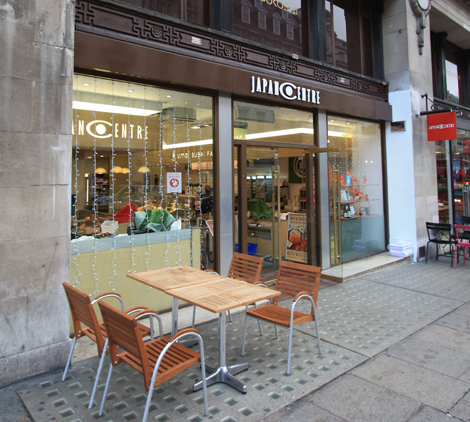 Explore the New Japan Centre on Regent St.
Did you know that the Japan Centre Foodshop and Deli has moved? Well you do now! Its new location is 14-16 (Lower) Regent Street in more spacious premises making your overall shopping experience even more enjoyable. 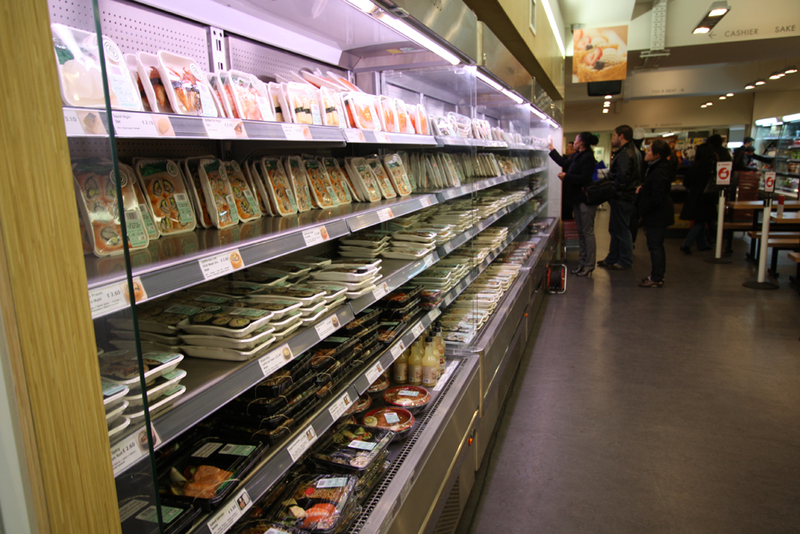 The biggest change is the launch of our new sushi brand ‘umai‘ – the same great taste as before but wider selection of hot food, sushi and bento. 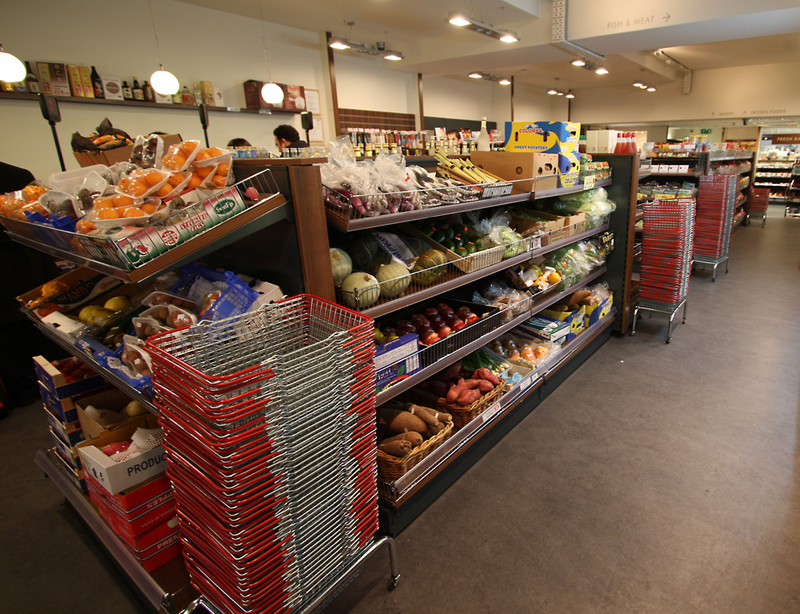 Everything is made in the shop on the same day for maximum taste and freshness. There’s also more seating indoors and additional outdoor seating (more coming soon!). 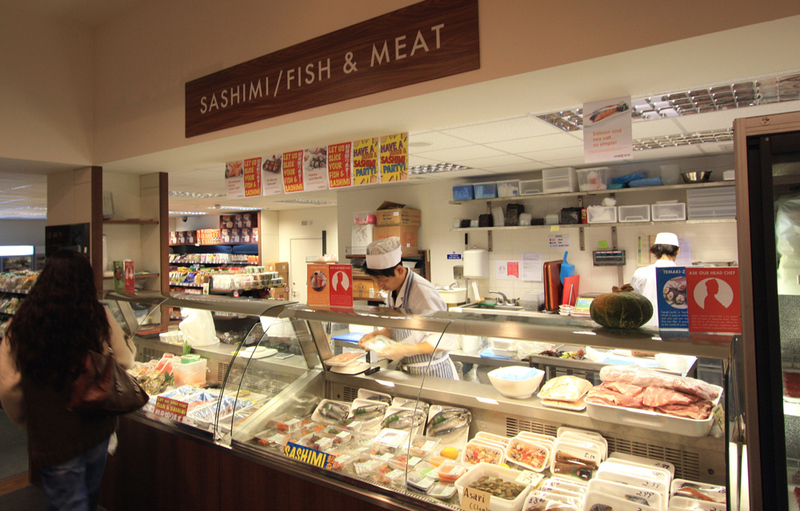 The new move has also allowed us to open a new Sashimi, Fish and Meat counter with a big selection of meat and fresh fish that can be sliced on demand by one of our professionals. 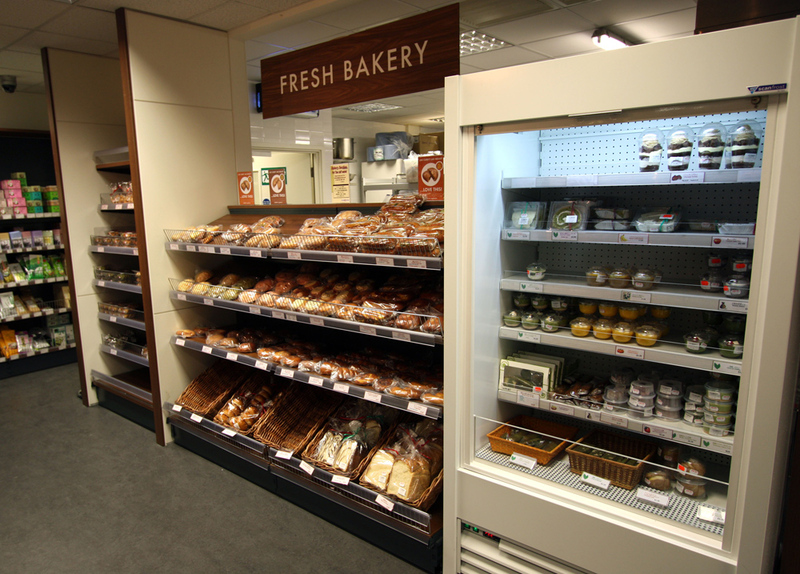 What’s more, we have a new Bakery offering bread and desserts handmade in store everyday – you can even pop your head over the shelves to see them making them! Bigger and better – that was the concept for the new Japan Centre and that’s what it is! 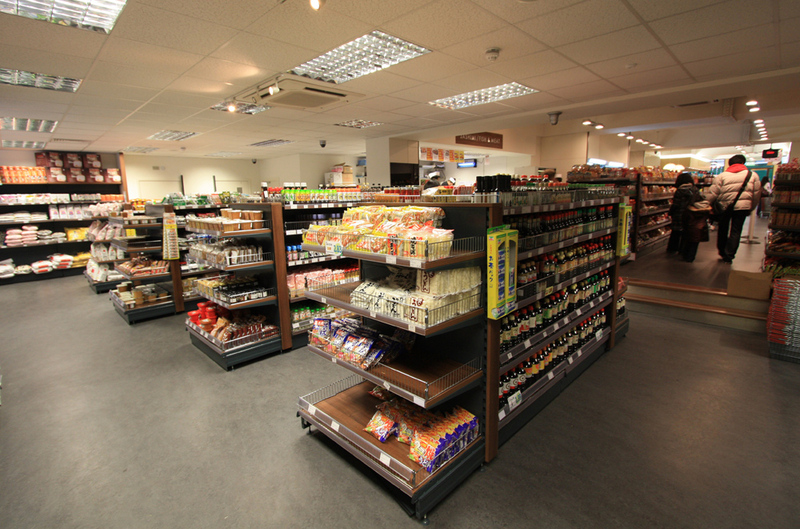 Let us be the first port of call for all your Japanese food needs! is the store open on the 24th of December? Yes Japan Centre is open on Christmas Eve 9:00 – 16:00. Awesome, I can’t wait to visit! I have got to say, yesterday I tried your Green Tea Choc Mochi from the chiller by the bakery, and it is without doubt the most delicious thing I have ever tasted! Keep up the outstanding work, you are my favourite shop in the country.